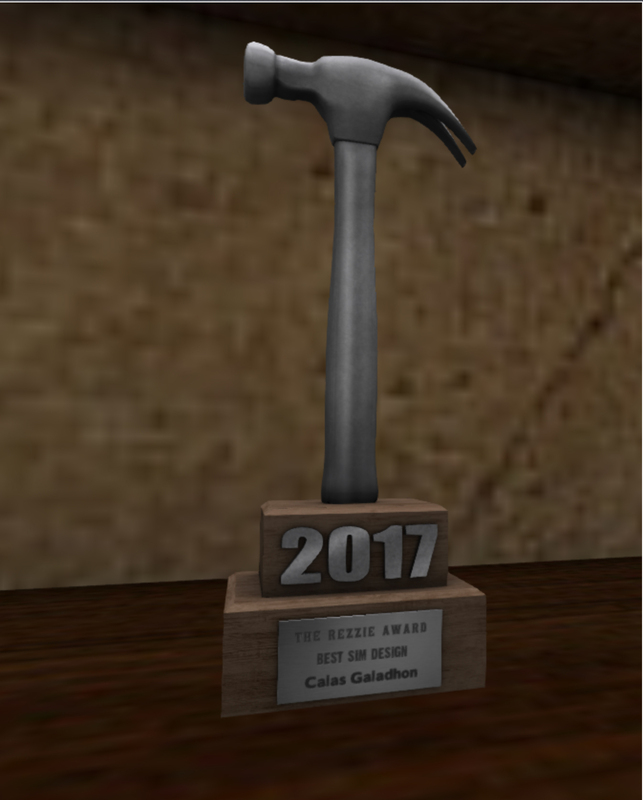 Antonio Galloway TODAY at OZ Night Club, 6 pm SLT! 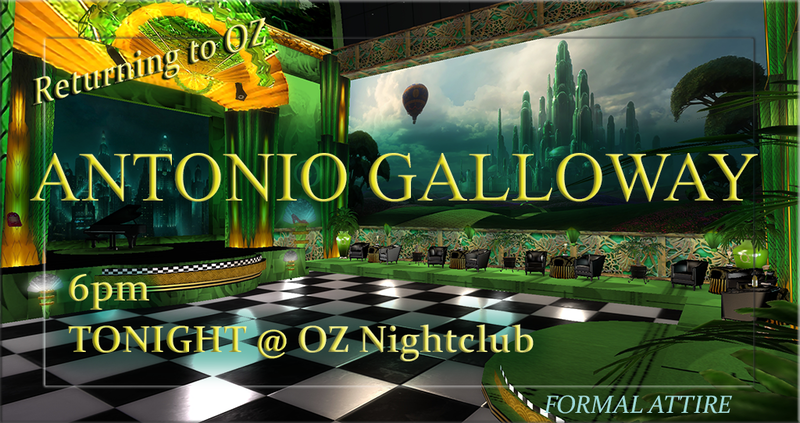 Join us to welcome Antonio Galloway back to OZ Night Club TODAY, 6 pm SLT! Antonio focuses on Standards and Big Band… but he loves to mix in some Jazz, Swing, Traditional Pop, and Contemporary Pop. If you love the vocal styles of the Rat Pack, Elvis and Michael Buble, you’re going to love him! Please keep scripts under 100 – here’s your limo!